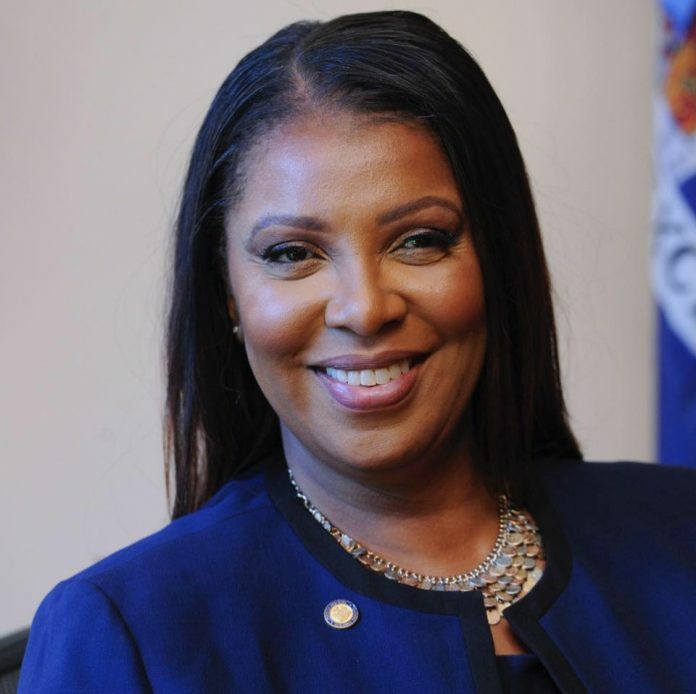 New York Attorney General Letitia James wants to crackdown predatory employers who are retaliating against workers by threatening to expose their immigration status to federal authorities. On Thursday, AG James introduced a legislation to prohibit employers from retaliating against immigrant workers. The legislation would amend the New York Labor Law to clarify that unlawful retaliation includes threats against an individual regarding their immigration status. “This legislation will represent a critical step toward protecting some of our most vulnerable workers by ensuring that they are not silenced or punished by threats related to their immigration status,” she added. Under the state’s current labor law, employers cannot cannot fire, threaten, penalize, or otherwise discriminate against a worker who reports or complains about minimum wage, overtime, or other wage and hour violations. The Attorney General’s action comes amid reports that President Donald Trump’s golf club threatened an employee with deportation if she spoke out against her superior. 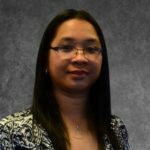 Her office also received numerous reports from other employees regarding similar threats. In December, Victorina Morales, a Guatemalan living in the U.S. without legal documentation, revealed that she was an employee of Trump’s New Jersey golf club. According to her, a supervisor at the club helped her obtain fake working papers. She decided to speak out because of the abusive working conditions at the golf club. “We need to come out and defend ourselves. I had enough with sufferings, said Morales as quoted by The Guardian. She added that at least a dozen workers at the golf club have no legal documentation to live and work in the United States. A supervisor at the club mocked them as “dogs” and “donkeys.” The New York Times first reported about Morales employment history at Trump’s gold club. Earlier this week, the Trump Organization fired at least undocumented employees at its golf clubs in New York and New Jersey.